talent network recently did two comedy shows for two different private events in two very different locations. 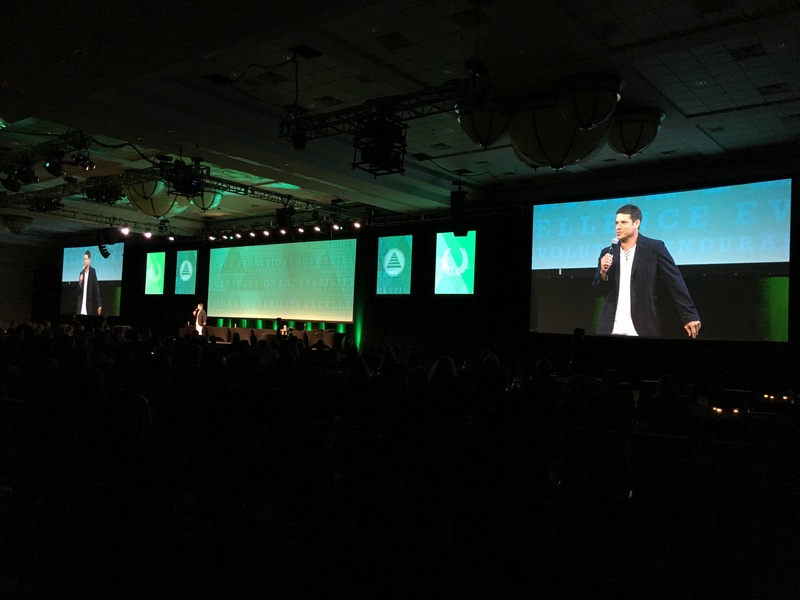 With one event in Pittsburgh and the other in Phoenix, both shows hosted over 800 people that were set up in long, rectangular rooms with the stage at the far end. 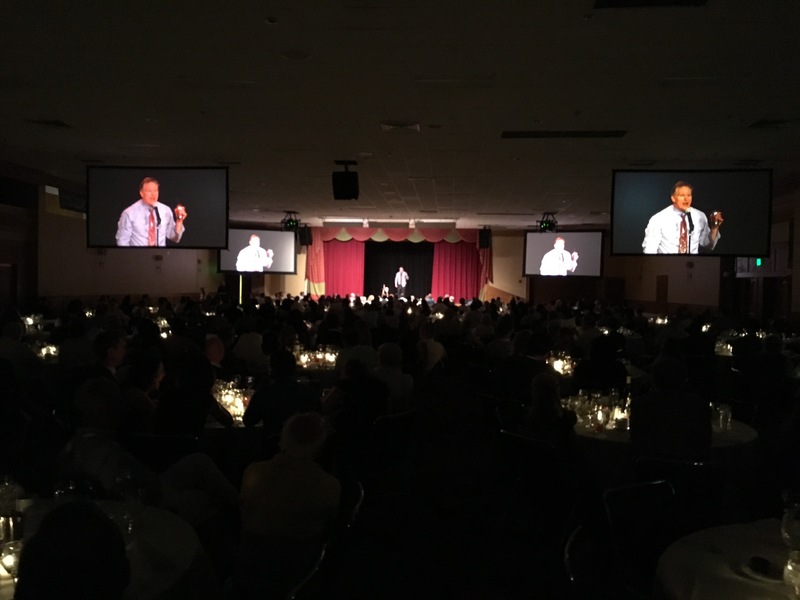 As I have often discussed, comedy thrives in intimate settings, but in a big room with nearly 1,000 people, intimacy doesn’t come without a plan. Fortunately, for the comedians and the audience, our clients knew this and decided to add Video Screen for IMAG (image magnification) – ensuring the audience’s ability to see the comic’s face and body gestures, which are often vital elements of a performer’s routine. The perfect example of this is Comedian Greg Hahn, whose energy and unstoppable hysterics came to Pittsburgh. Greg is like a comedic freight train, the laughs come fast and hard and there is no stopping them. And being able to see Greg’s facial expressions and gestures make it all the funnier. For the event in Phoenix, we had Collin Moulton, who performs a different, but equally effective, style of comedy. With experience in a variety of settings, including cruise ships, Collin has the confidence to step onto any stage, in front of any audience, and win them over – which he does again and again. Both shows were outstanding, and part of their success comes from the Client making the investment into Video Screens and live cameras. Of course, picking the right Artist is essential to the success of the show, but the vision and set-up of the event is also vital in order for the act to succeed. Everyone loves to laugh; it transcends all demographics and ages. And if you have the right comics, within a conducive setting, success is inevitable. Book your very own night of comedy – contact talent network for details.